While the environmental benefits of owning an electric vehicle are clear, the financial savings that come from owning one like the Chevrolet Bolt EV are also far greater than expected. Starting with simplicity: despite its future-forward powertrain, the Chevrolet Bolt EV is smoother mechanically than a regular petrol car. It only has about a tenth of the moving parts of a conventional automobile. This translates to less wear and tear, fewer trips to the service centre, greater ease of maintenance, and in turn, plenty of savings. Both the Bolt EV and internal combustion vehicles require the first service at 10,000km. However, the service of the Bolt EV is more comfortable and friendly on the pocket, requiring only a general check and tire rotation. Then, at 30,000km the Bolt EV will also need the cabin air filter replaced which will then only be necessary for another 30,000km. While an internal combustion vehicle requires its fluids changed every few thousand kilometres, it is only at the 240,000km milestone that the Chevrolet Bolt EV’s battery coolant needs replacing. Another area where the Chevrolet Bolt EV cuts ownership costs is the braking system. Unlike a conventional vehicle which only relies upon friction braking to decelerate, Bolt EV uses its Regen On Demand system for a unique one pedal driving experience. In Low mode and using the Regen On Demand paddle, Bolt EV can provide stopping the power of up to 0.3g, which is adequate for most everyday driving situations; the driver only has to use the brake pedal to bring the vehicle to a complete stop. This results in exceptionally low wear of brake discs and pads, lowering maintenance costs even further. 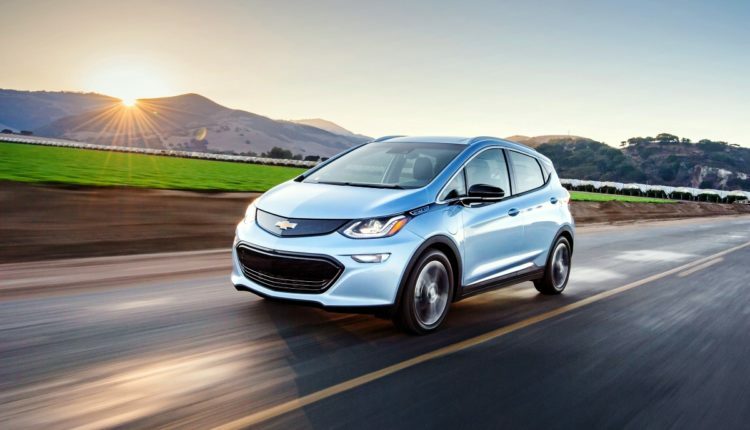 Overall, the only expense to Chevrolet Bolt EV buyers throughout five years and 240,000km of ownership is the cost of eight passenger compartment filters and two refills of the brake fluid. While the savings are already substantial compared to a petrol vehicle, add the available government incentives for electric cars across countries like the UAE, Lebanon and Jordan and owning a Chevrolet Bolt EV becomes a no-brainer. 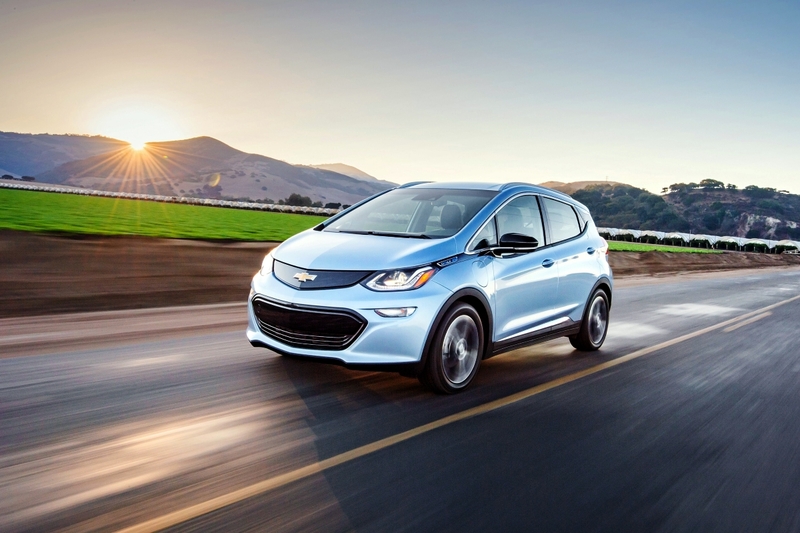 Living with the Chevrolet Bolt EV is set to yield benefits to drivers on a daily basis. The savings on petrol alone are substantial proof of this as the Chevrolet Bolt EV can be charged from a standard 220-240 Volt domestic outlet. 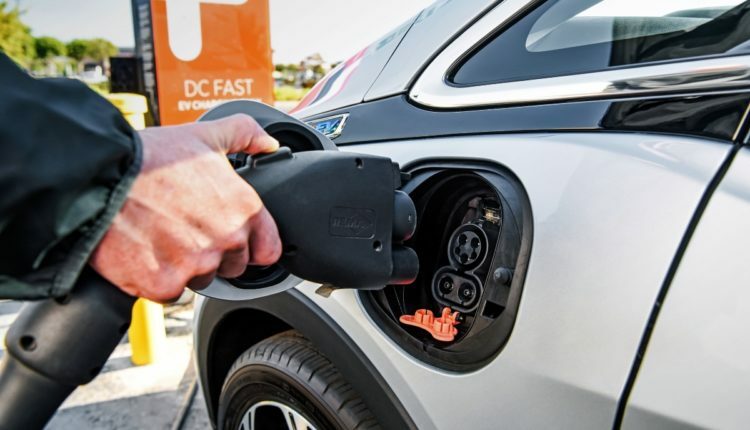 Furthermore, charging at one of the many DC Fast Charging stations across the UAE will be free until 2019 and with another 100 opening in 2019 bringing the total charging stations to 200 in Dubai alone. The savings are even more significant if the Bolt EV is charged at home. For instance, in Dubai the consumption of 60kWh – the capacity of the battery – costs under AED14. This delivers a driving range of over 500kms, making it markedly more economical than filling up a conventional petrol vehicle to travel a similar distance. 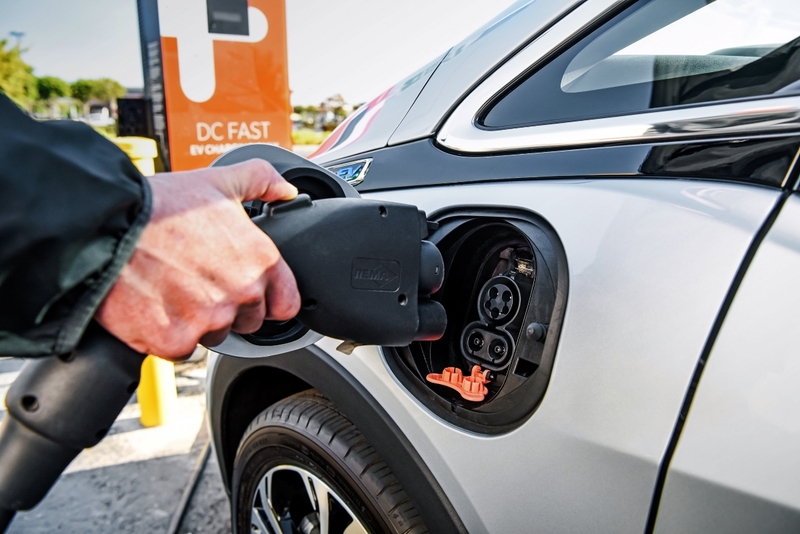 Under government incentive schemes, Chevrolet Bolt EV owners will also benefit from road toll badge registration, vehicle registrations and designated green parking locations across the Emirate free of charge. All in all, the Chevrolet Bolt EV offers an ownership experience, unlike any conventional petrol vehicle, with unprecedented tangible savings, hassle-free running and maintenance.